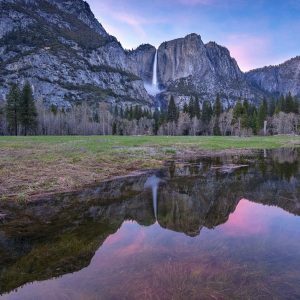 One need look no further than Hollywood blockbusters like “The Martian,” “>Gravity” and “Interstellar” for futuristic visions of life beyond Earth as we venture longer and deeper into outer space. But what about the human body’s response to real-life spaceflight – what are the health effects? Will space travelers age at different rates than those of us on Earth? 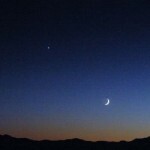 Just how adaptable to the space environment are we? 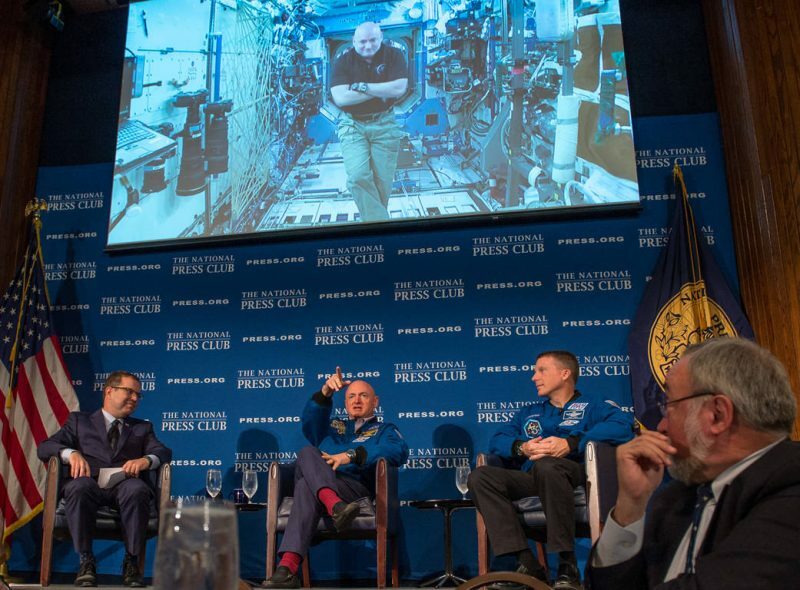 One day before astronaut Scott Kelly reaches the six-month mark in space, he talks live from onboard the ISS with John Hughs, left, his twin brother Mark Kelly and Astronaut Terry Virts, right. Image via NASA/Bill Ingalls. 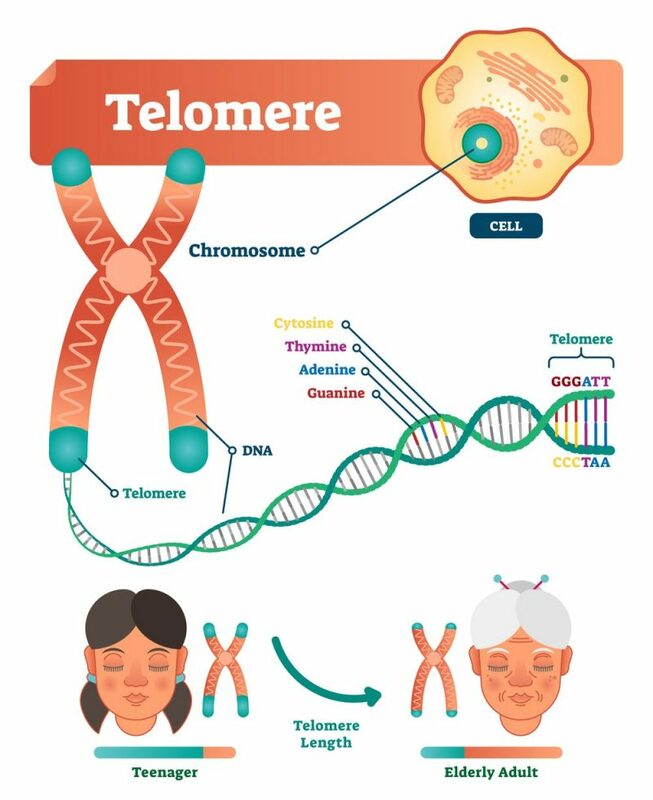 Telomeres are the protective sections of DNA at the tip of the chromosomes. As people age the telomeres get shorter. Image via Vectormine/Shutterstock. 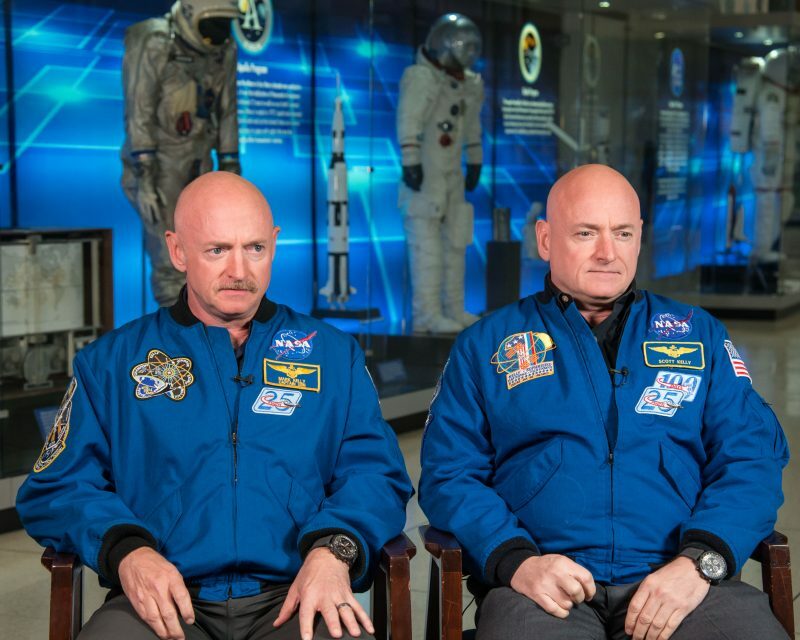 Bottom line: Results are coming in from the twin astronaut Kelly brothers in the NASA Twins Study.